High-End Car, Limousine and Sprinter service. We service the Hamptons, North Fork, New York City and all major tri-state airports. East Wind Limousine Specializes in transportation for a variety of needs. We can provide transportation for large groups, special events like weddings, proms and private events; airport service and more. 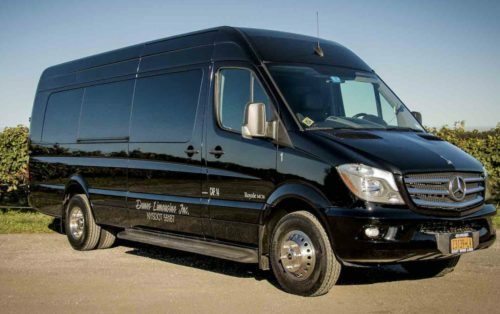 Secure and dependable Sprinter service to and from all locations. Hamptons, Long Island, NYC, LGA, JFK and more. Wedding? Prom? Scavenger hunt?! We’ve done it all. We’ll make sure to make life’s biggest moments are worry-free. Whether it’s a ride to the airport, or going out for drinks, make it memorable with EW limo. We do local jobs at hourly rate, and all destinations to/from tri-state airports as well as NYC round trips are flat at rate. Our Reservations page will provide you with a quick quote at any time. Whether you arrive to one of New York’s tri-state area main commercial and/or international airports via public carrier or in a private JET, one of our professional chauffeurs will greet you on time. Our professional service and brand new fleet sets us apart. Our chauffeurs can make reservations for dinners and wine tours, hotels and other requested accommodations for you! 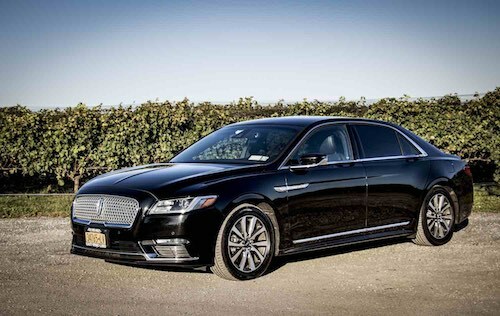 East Wind Limousines offers luxury transportation to the Hamptons and North Fork. We are a black car service with all new sedans, SUVs and Sprinter limousines in our fleet. 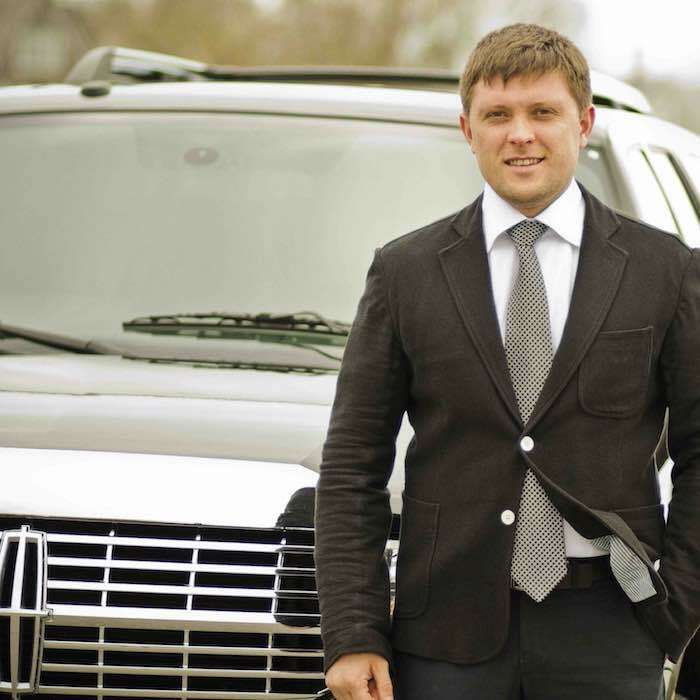 Our strategic partner is Dunes Limousine of the hamptons. 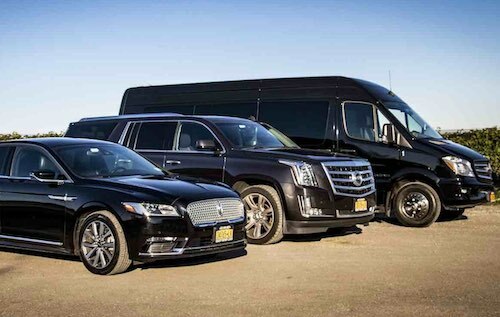 Our Mission is to provide best in class black car, limousine and shuttle service with all new Sedans, Mercedes Sprinters, SUV's and Limousines in our fleet. 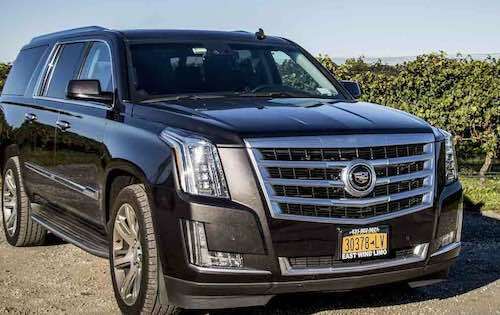 There are plenty of car services on Long Island but we are the only ones who provide Wifi in all of our vehicles, sedans with glass roof, multimedia system equipment for watching movies in the back of SUVs and Sirius Radio. Watermill, Sag harbor, Northfork, Shelter island, Montauk, Bridgehampton, East hampton, Amagansett, Sagaponack, Wainscott, Southampton on the South Fork and Cutchogue, Aquebogue, Mattituck, Greenport, Orient point, East Marion, Jamesport, Southold over at the North Fork, NYC, New York City, Manhattan, Brooklyn, Queens, JFK, LGA and more.